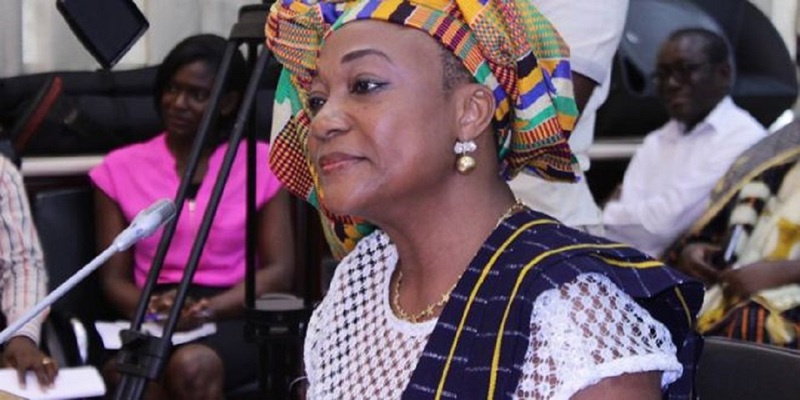 The Minister for Gender and Children’s Affairs, Afisa Otiko Djaba was in Parliament on Thursday, 16th November, 2017, to assure Members of women’s support for men as partners in the promotion of the welfare of society. She praised men for being the providers for their families. She said women would like to celebrate this day which is on 19 November, 2017, to also remind men to helping promoting affirmative action for women. Several contributors on the floor of the House stressed the important role men play in leadership throughout the world and lauded the contribution of both men and women in building a better society. Parliamentarians, as lawmakers, are a pivotal fulcrum in the passing of the Affirmative Action Bill. Members are being asked to ensure that more women occupy managerial positions and to provide more avenues for women to hold leadership positions.